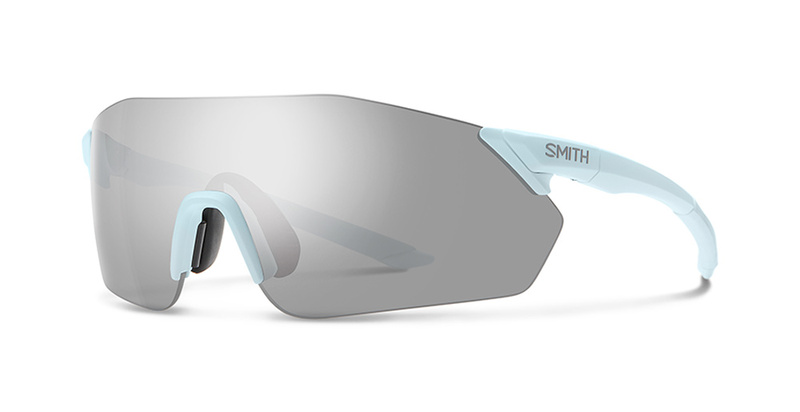 Smith Pivlock Reverb are a shield style performance frame that are ready for anything any athlete can throw at them and do it while delivering a premium optical experience. 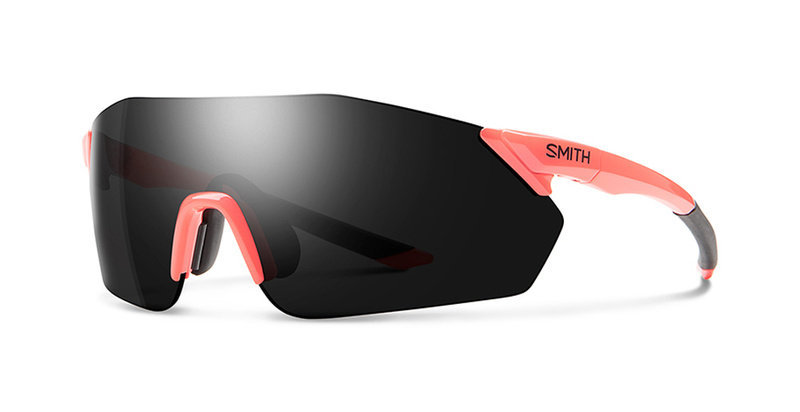 Smith Pivlock Reverb sunglasses boast everything Smith is known for with premium quality, tons of style & Smith ChromaPop lenses that elevate clarity in different environments. Go ahead and pick up a pair from Action Sport Optics, a trusted leader in sport & lifestyle optics. 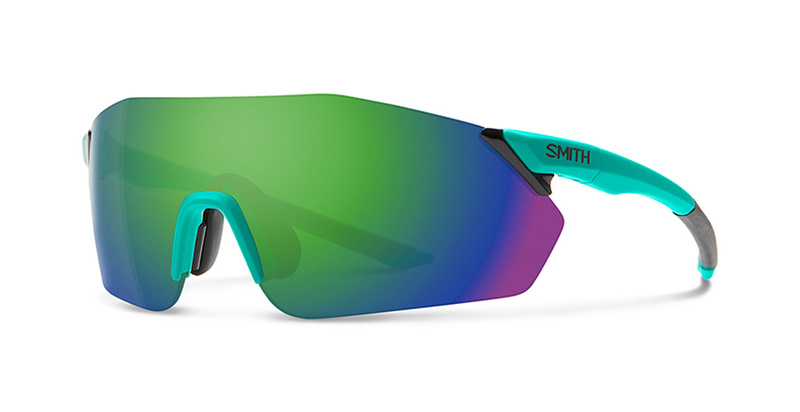 Fit Profile: Smith Pivlock Reverb Sunglasses have a unisex medium fit profile with with medium coverage frame measurements of 135-50-120mm ( frame width-height-arm length ). 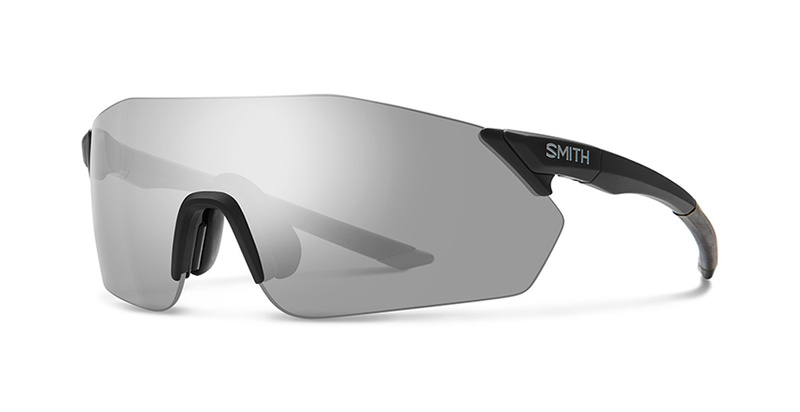 Frame Information: Smith Pivlock Reverb frames are made of TR90 which is known for being strong, lightweight, virtually indestructible. With a 2 position adjustable megol nose pad & megol temple grip that increases grip as you sweat. 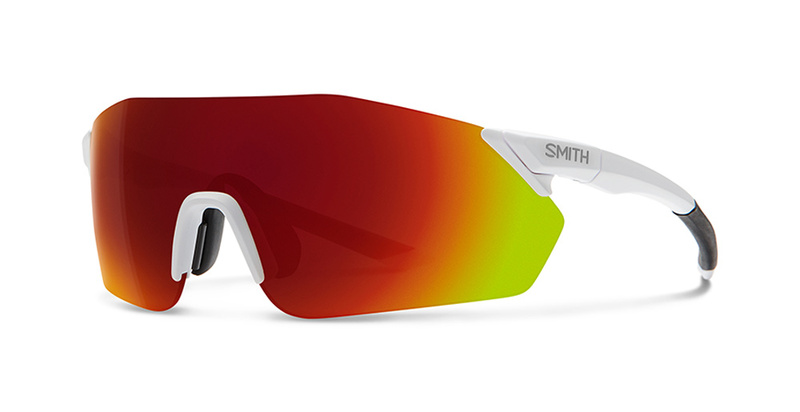 Smith ChromaPop Lens Lens Information: Smith Chromapop lenses lenses deliver the super lens of the future with revolutionary technology that puts Smith in a class of its own. 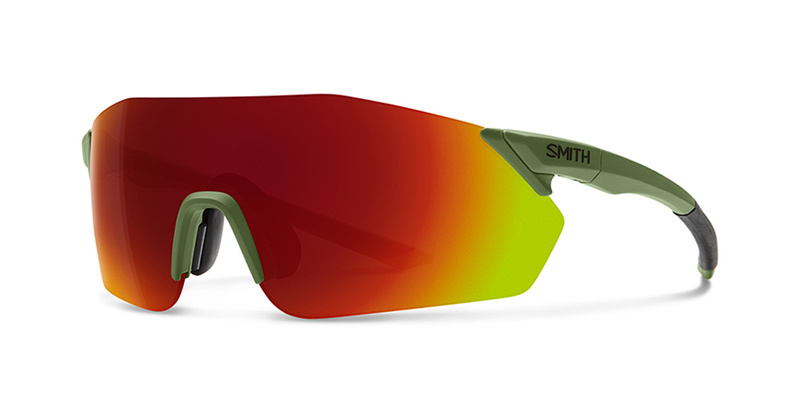 Smith Chromapop is engineered to deliver the ultimate in clarity, protection, impact resistance & when you purchase a set of Smith Pivlock Reverb sunglasses for your're investing in the best lenses that the industry has to offer with the ultimate in clarity & protection from harmful UVA UVB UVC rays. Bonus Lens Included: 1 ChromaPop contrast rose lens is included with purchase. Why Are Smith Chromapop Lenses Better? : Smith Pivlock Reverb lens with Smith ChromaPop deliver detail and color beyond normal capabilities by filtering 2 wavelengths of light that cause color confusion to your eyes. This technology delivers the ultimate true clarity experience. ChromaPop Sun Red Mirror: 15% VLT, good for road, trail, field, everyday, sunny conditions. ChromaPop Green Mirror: 12% VLT, good for road, trail, field, sunny conditions. ChromaPop Platinum: 14% VLT, good for road, trail, field, sunny conditions. 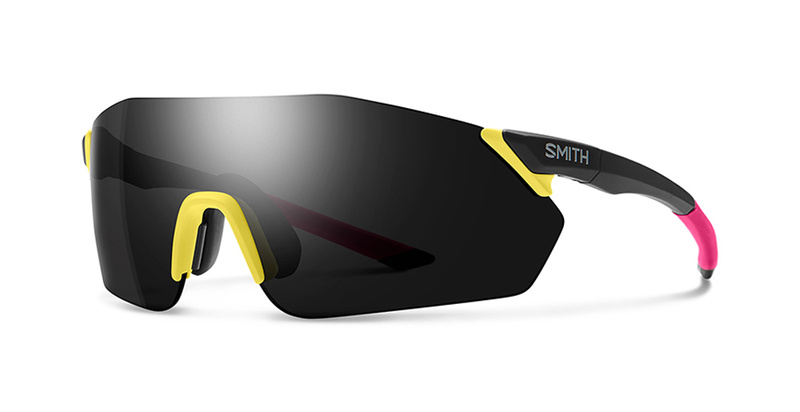 ChromaPop Black: 10% VLT, grey based tint, sunny performance, ChromaPop enhanced clarity. ChromaPop Bronze Mirror: 14% VLT, brown based tint with bronze mirror, everyday performance with ChromaPop enhanced clarity. ChromaPop Blue Mirror: 15% VLT, brown based tint with blue mirror, everyday performance with ChromaPop enhanced clarity. ChromaPop Contrast Rose: 48% VLT, rose based tint for lower light conditions, ChromaPop enhanced clarity. ChromaPop Violet Mirror: 15% VLT, grey based tint with violet mirror, everyday performance with ChromaPop enhanced clarity.